Chhatisgarh Professional Examination Board is going to release CG Vyapam PPT Answer Key 2017 after the written examination. Written examination was conducted in the month of April 2017 in the Chhattisgarh state for admission in various government and private universities for Engineering and Medical courses. The CG Vyapam PPT can be abbreviated as CG Vyapam Pre-polytechnic test. Keep visiting the official website for more details on the official answer key for CG Vyapam PPT. A lot of candidates have appeared for the exam to get admission in diploma course. Candidates who qualify will be eligible to apply for seat allotment process. 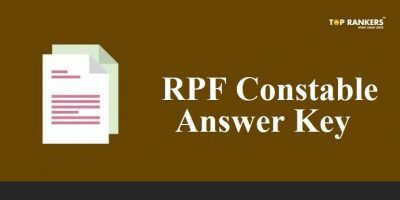 Candidate should check the answer key by accessing the official website. The official answer key will be uploaded by managing authority on the official website. While there are several private coaching centers who release their answer keys, you can still wait for the official answer key. 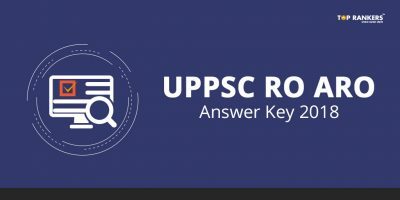 While you can always check unofficial answer key to know the answers to the questions in the entrance exam, it is safer to rely on the official answer key. 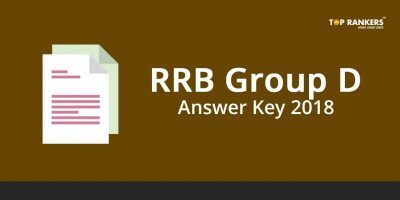 An Answer key is a important key for calculating marks in the exam. Candidates can check the answer key and get to know their scores before hand. So that they don’t have to wait till result day as they would have roughly estimated their score. 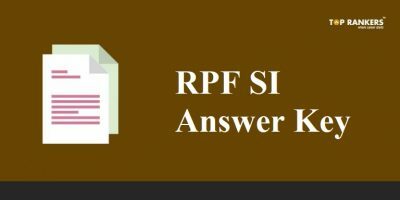 How to Download the Answer Key for CGVYAPAM 2017? Click on the ‘ TET exams and Certificates’ Tab. Stay tuned for more updates on CG VYAPAM 2017!